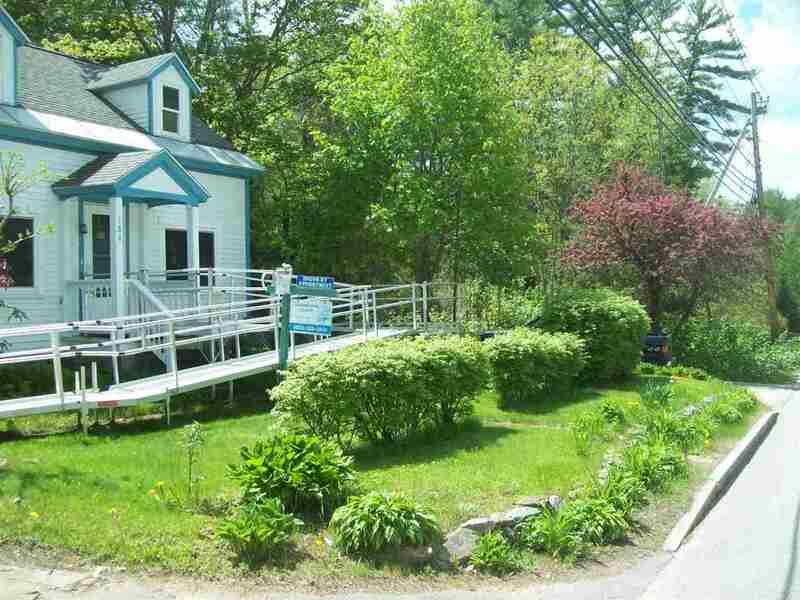 Located on one of the main streets in a charming New England community with a mixture of old and new. Plymouth is a small town with big city feel. Is a college community home to Plymouth State University, Speare Hospital and a wide diversity of shopping and services. This home is within excellent proximity to all services and shopping, much of which is walking distance. Home has much built in character still intact from another era. Many of the nooks and crannies have been utilized as built in storage. There is also a shed in the rear yard and a full walk in basement which could be set up as a small workshop and additional storage. House has been lived in comfortably and maintained by the current owner for many years. Entire exterior has been professionally painted in 2018 as well as much of the interior. Owner has developed a small garden area in the rear leaving many interesting trees. Many shrubbery and plantings will soon be peeking their heads out of the snow.